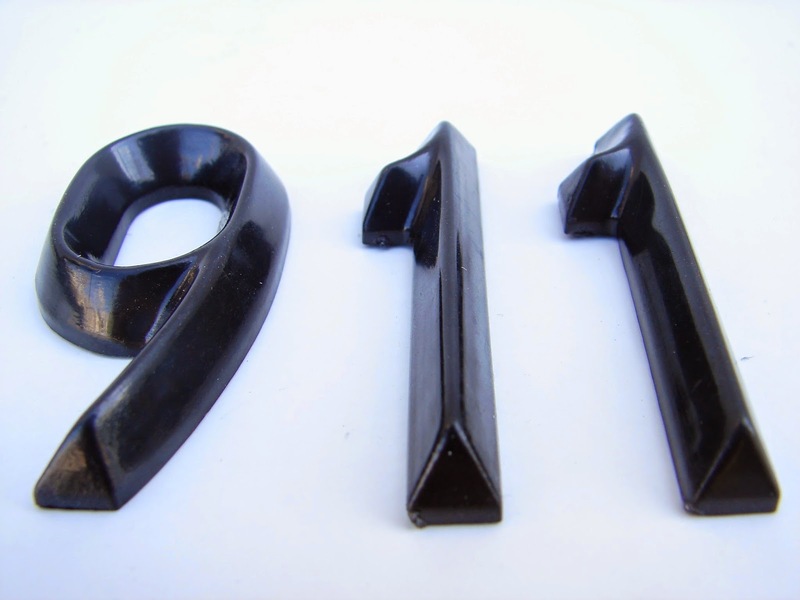 While this isn't an actual 911 call, hopefully you will understand the dilemma of the group described as you read the make-believe transcript of the Bible study group leader 911 call. 911 Operator: Hello? What’s your emergency? Tamara: Oh, yes, ah, I think my whole Bible study group (Sunday School) is about to drown! 911 Operator: Wait a minute ma’am. Slow down. Take a deep breath. Now, try to explain your emergency. Tamara: Well, see, I’m the teacher of this group and there is just sooooo much to do to keep it afloat! I need to teach an exciting, life-changing study every week. I need to visit my members and build relationships with them. I need to visit our guests and try to meet their needs. I need to plan class fellowships. I need a prayer ministry. I need to lead our group to reach out to people outside our church. I need to minister to class members who are ill or have experienced death of loved ones. I’ve been trying to do all this, but I don’t think I can do it all anymore. Do you think there’s hope for my group? 911 Operator: Woe, ma’am! I have good news for you! You are not a failure. You do have a problem, but it can be solved, and your group can be rescued. I am dispatching a Ministry Coordinator right away. Can you relate to Tamara’s dilemma? To help you gain a little insight into her problem, count how many times she used the words, “I” and “my” in the dialogue above. Right! It was around fifteen. Tamara needs a helper, and every group has one person who has the ability and the availability to become your partner. Oh, sure, it would be great to have six or eight or ten helpers, and maybe one day you will. But for now, one (or maybe two) will do. A burden only weighs half as much when it is shared by a friend. What is a Ministry Coordinator? This person serves as partner to the teacher in planning and carrying out all the ministries of the group. As the group grows numerically and spiritually, you can enlist other helpers. Obviously, your first chore is to locate and recruit this partner. Begin by praying for God’s guidance in this process. Next, spend time prayerfully considering the talents and personalities of your group members. Once you identify someone who might be a good candidate, meet with him/her, share your desires concerning this matter, and ask him/her to think and pray about serving for a period of time before giving you an answer. (Never recruit someone by pulling her aside after class for a moment). Once this person has accepted the mission, be sure to work closely with your leader, providing lots of training and encouragement so that it will be a positive, rewarding, and growing experience. Register guests and keep attendance records. Lead the class to follow-up with guests. Care for the ministry needs of class members. Communicate prayer needs to the group. Help the teacher enlist more class leaders as the class grows numerically and spiritually. Relax and give thanks to God as Paul did in Philippians 1:3-5. I give thanks to my God for every remembrance of you, always praying with joy for all of you in my every prayer, because of your partnership in the gospel from the first day until now.